Photographer unknown, click photo for link. Every time you send SPAM a kitten dies on the internet. The Bat Cat is a night time animal prowling the internet for evil doers. 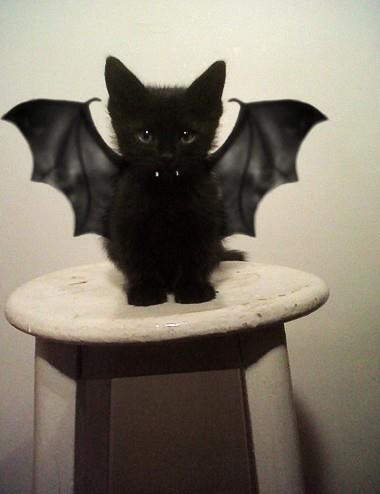 Those that kill kittens will get a visit by the bat cat one night. The bat cat will settle patiently into the kitten killer’s phone. The phone will one day start running slowly and really irritate the kitten killer. Support the Bat Cat, buy a sculpture at $24.00. Click the photo, click “Sculpture”, scroll down. 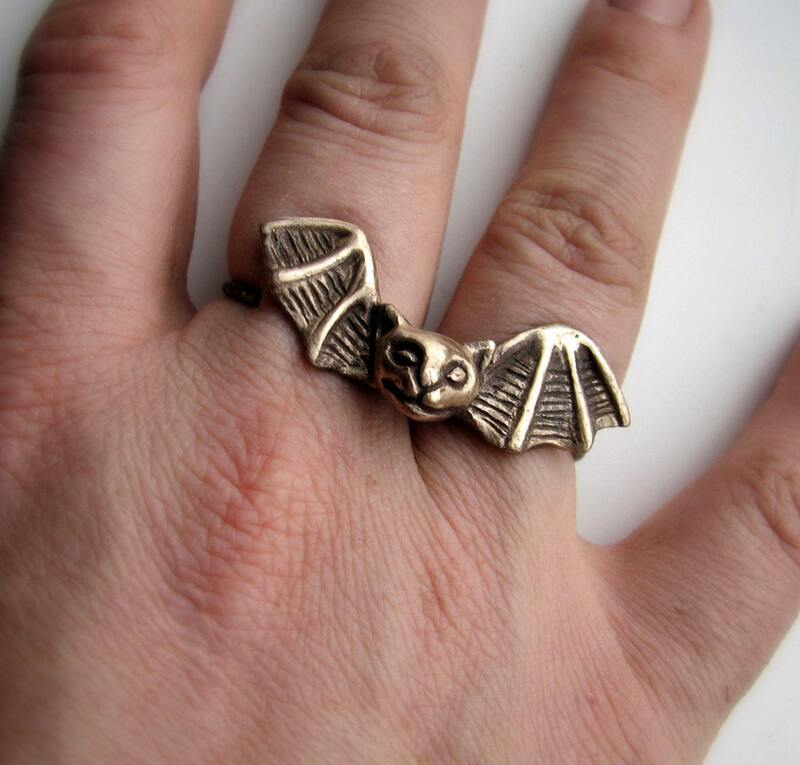 Hit evil doers in the mouth with this Bat Cat knuckle ring 398.53 NOK. Click the photo.